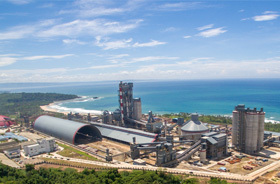 The project is located at Bayah district, Lebak city, Banten province, Indonesia. Bayah 2x60MW power plant was signed with PT. Cemindo Gemilang of GAMA Group in Indonesia on Dec. 16th, 2014. The power plant was successfully combined to the grid on July 5th, 2016.